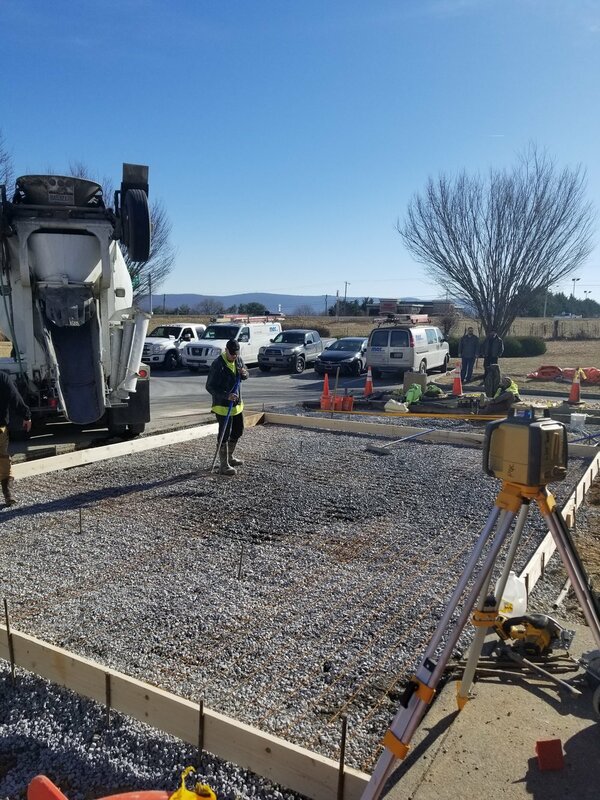 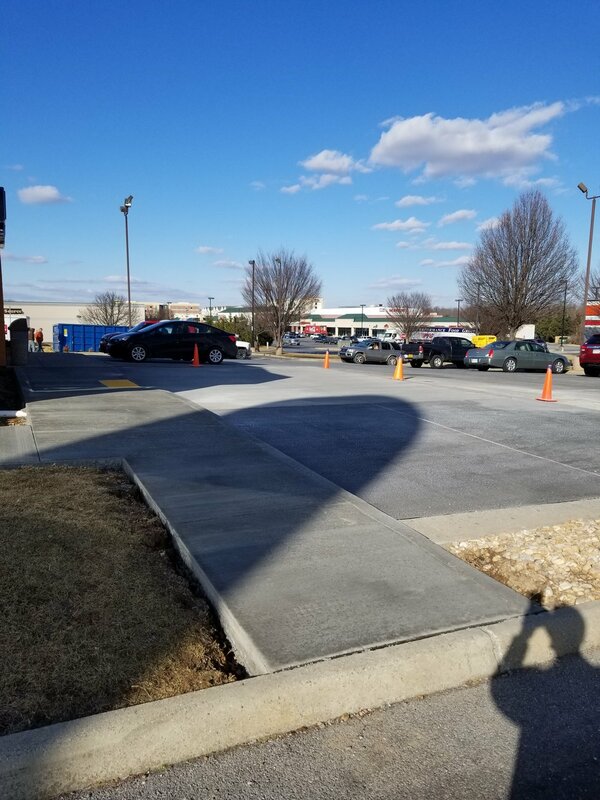 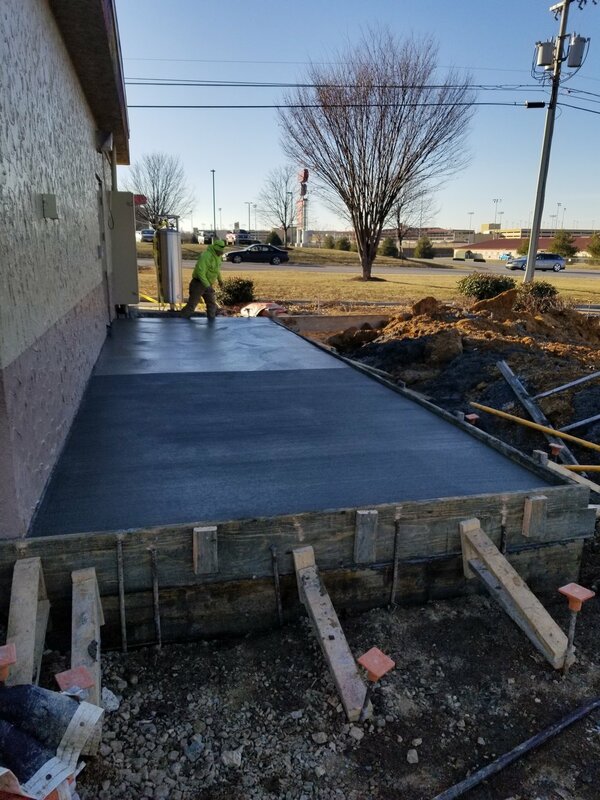 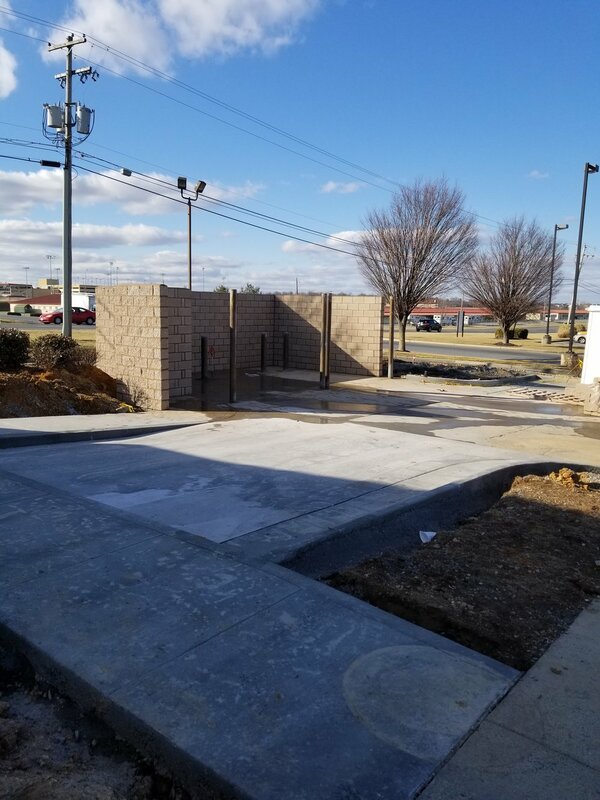 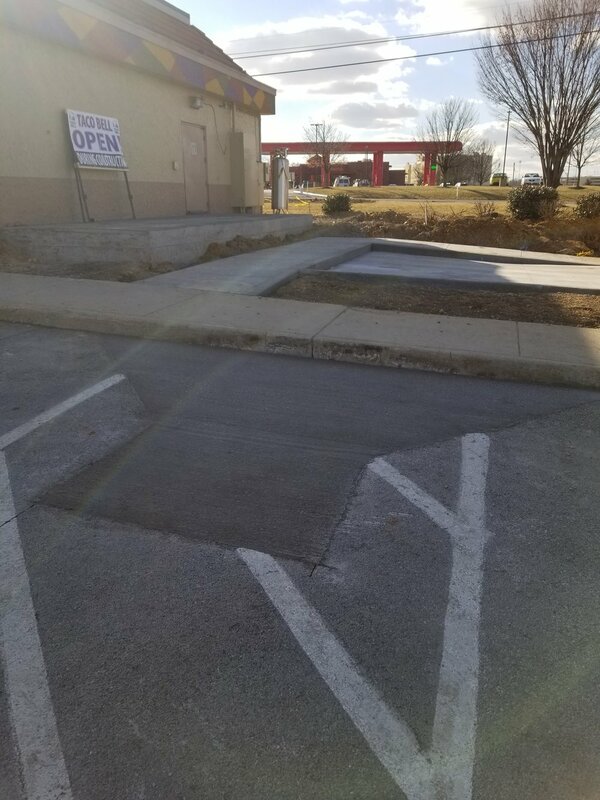 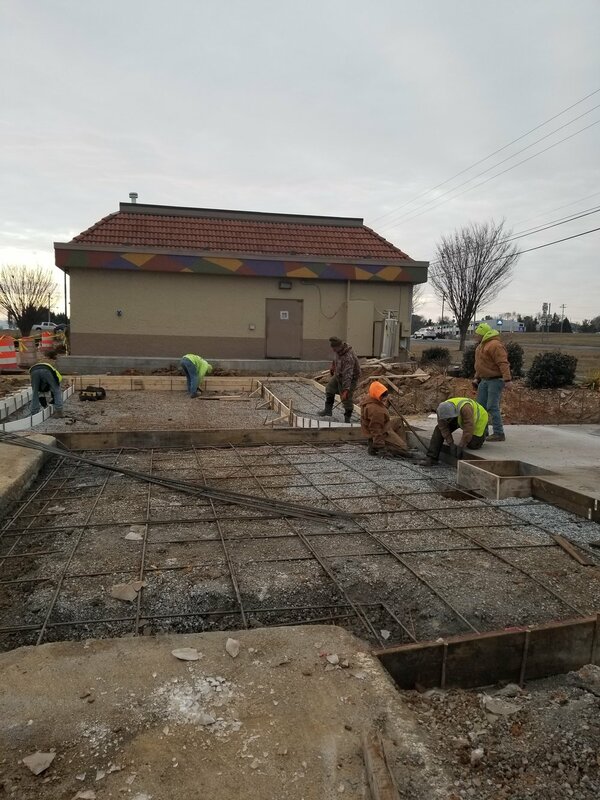 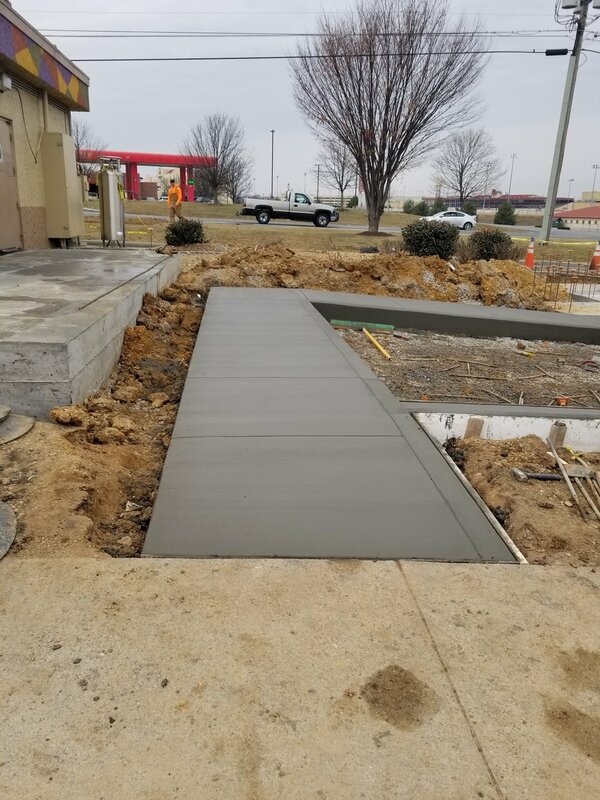 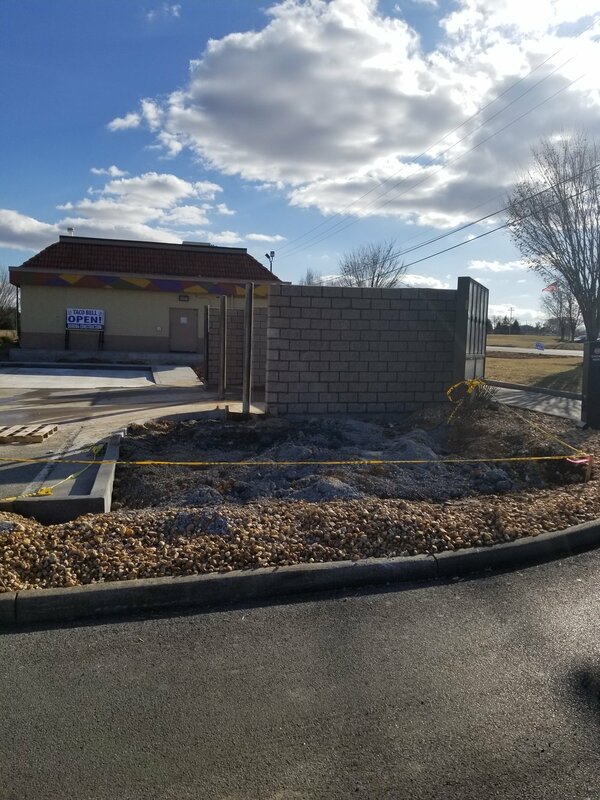 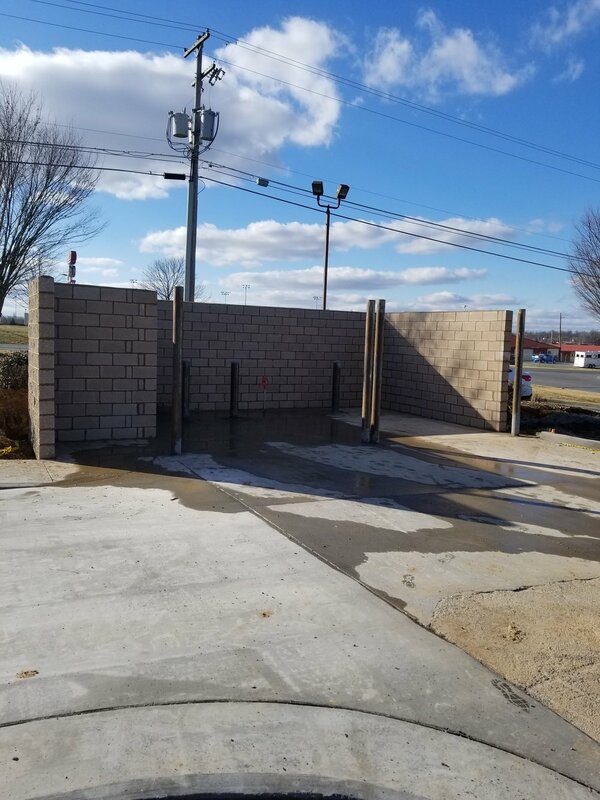 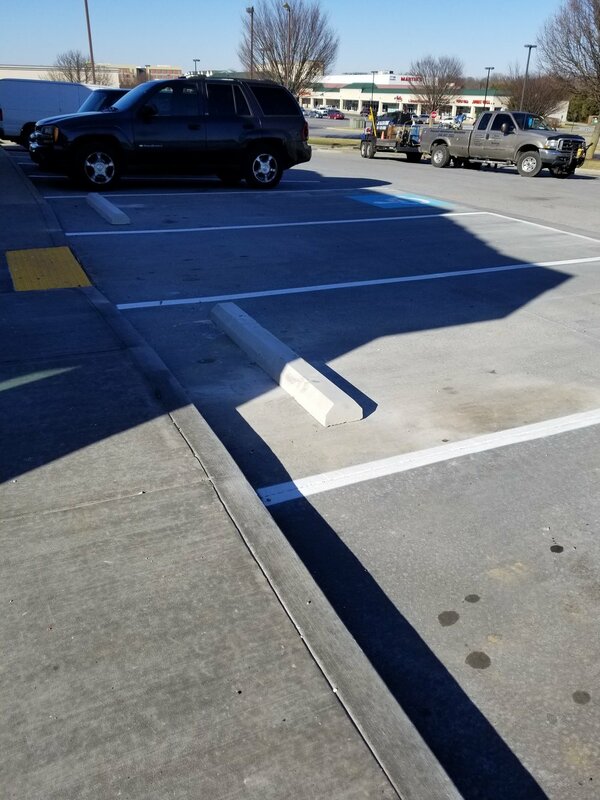 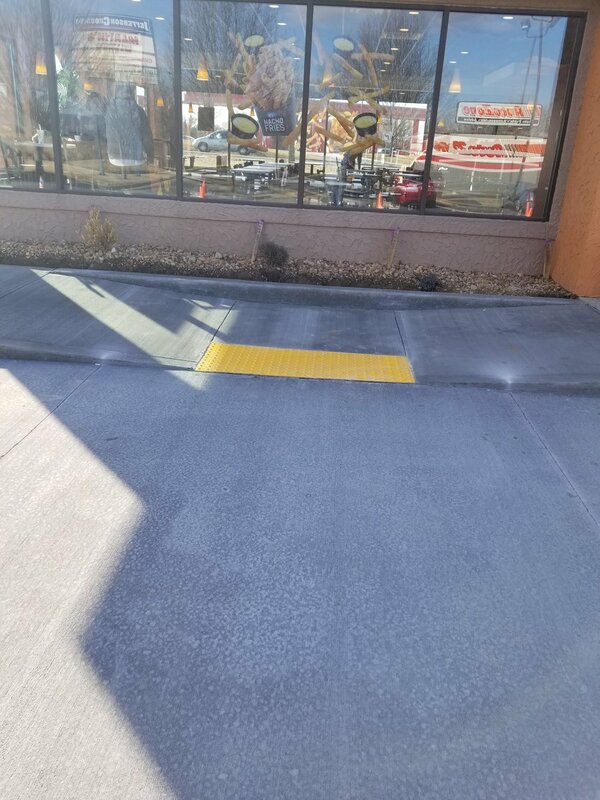 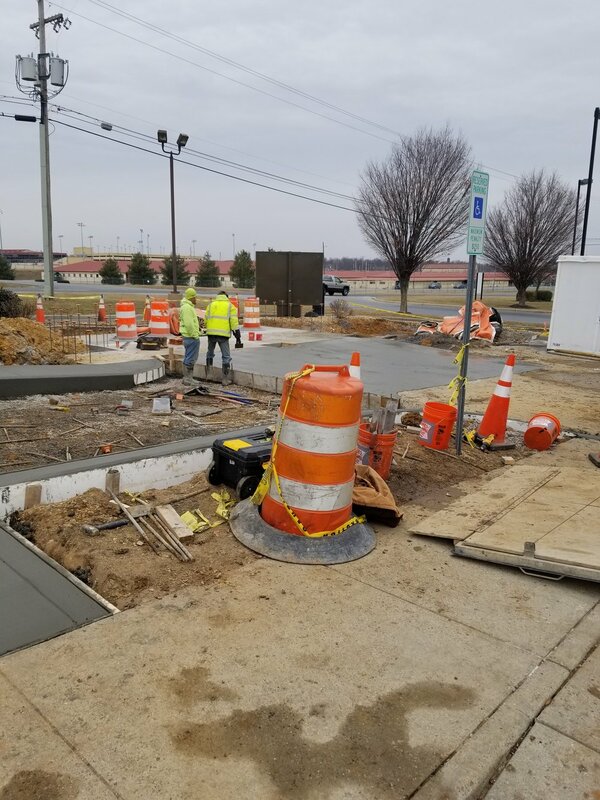 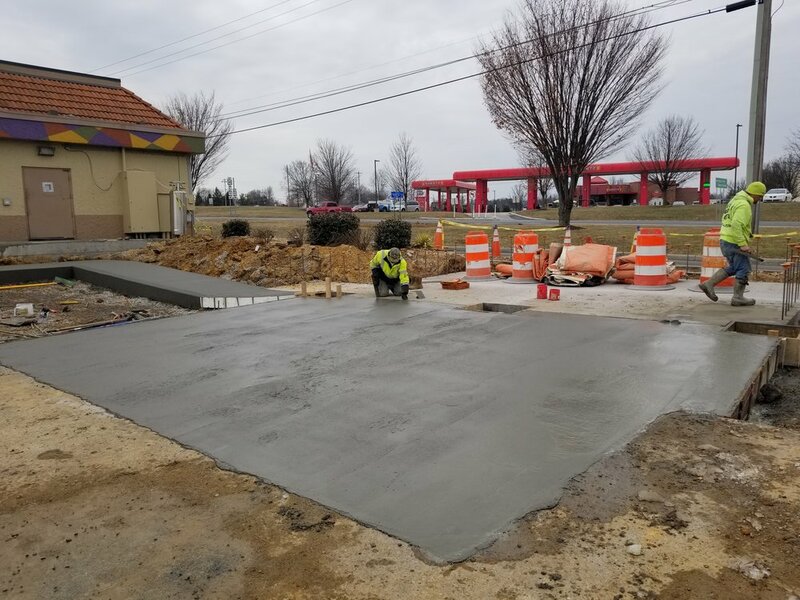 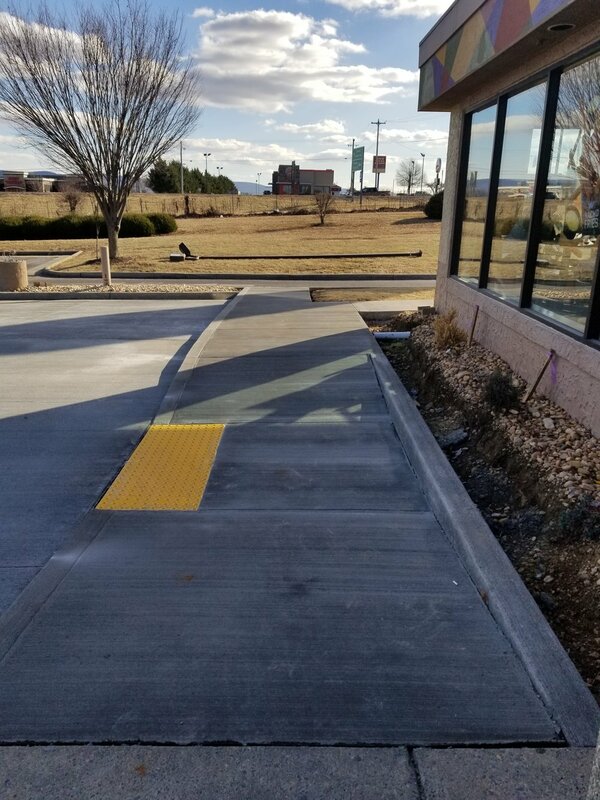 The Taco Bell in Charles Town, West Virginia needed more space, an upgrade on its trash enclosure and bringing it's parking lot into compliance with American's with Disability Act (ADA) compliance. 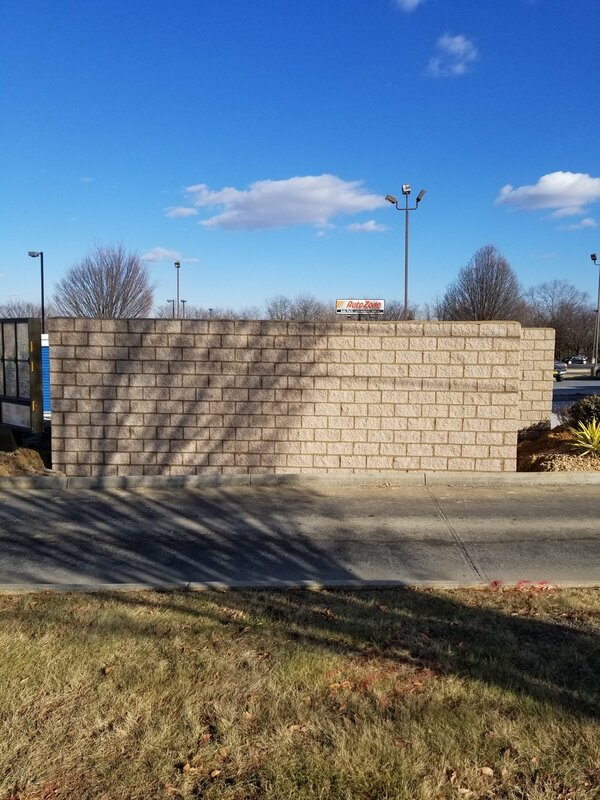 This was done during the winter of 2018 and required winterization efforts. 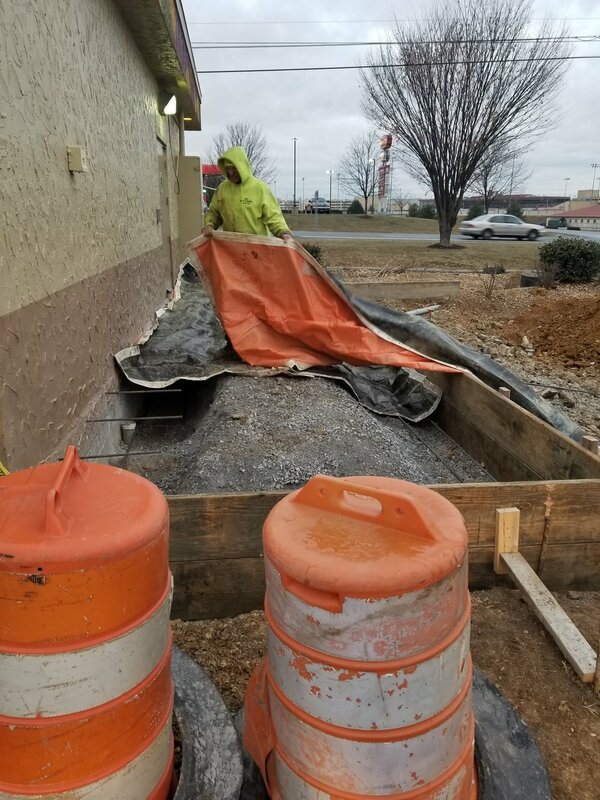 Further, the work was done while the restaurant was open which required careful coordination efforts with the restaurant management in order to avoid disruption with customers.